Clear your hard drives, folks. When Battlefield 4 launches later this month for the Playstation 3 and Xbox 360, fans will be filling up their hard drives rather quickly. Battlefield 4 will require 2GB of data to be installed to your hard drive for the game to function at all. On top of that, there’s a rather large install that’s recommended for both the campaign and multiplayer. VG247 discovered that 5.8GB will be added for the campaign, and 6.6GB for the multiplayer. Keep in mind that only 2GB of the install is required, but DICE is strongly recommending that players pony up and install the remainder. This means that players who are still sporting a 20GB hard drive on the Xbox 360 are left out to dry. Even if you erase everything off of a 20GB hard drive for the Xbox 360, you’re still only given roughly 13GB of space. It seems likely that many players, unless they have one of the larger drives, will need to purchase USB drives to help cover the content. Most players will dive straight into multiplayer, however, which erases nearly 6GB of data storage needed. 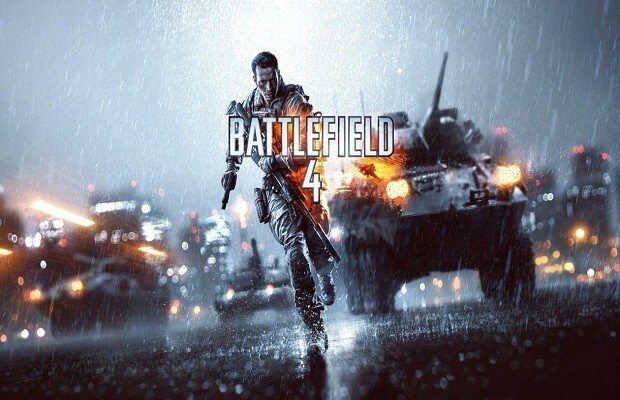 What additional data do you plan to install for Battlefield 4? Be sure to let us know what you think by leaving us a comment below, or continue the discussion on Facebook and Twitter.